This elegant, two-story, plantation-style home offers top of the world views of three mountain ranges & secluded privacy. Borders Shoshone National Forest. Four themed Bedroom Suites/Four Baths. A covered, wrap-around porch on each level. High end finishes and trim including ornate Victorian molding throughout the Main Level. 3128 sq. ft. on 12.65 Acres. Offered furnished. 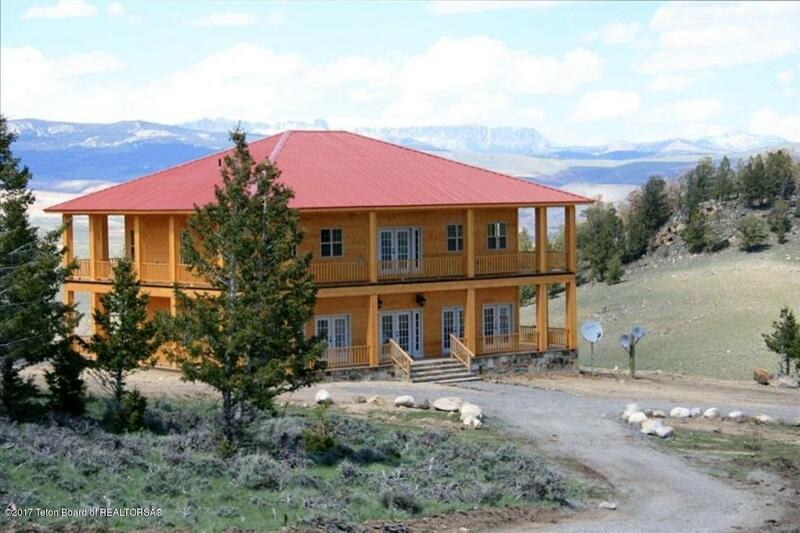 It is currently operated as a popular vacation rental property through VRBO, Dubois, WY. Horse friendly, 1681 sq. 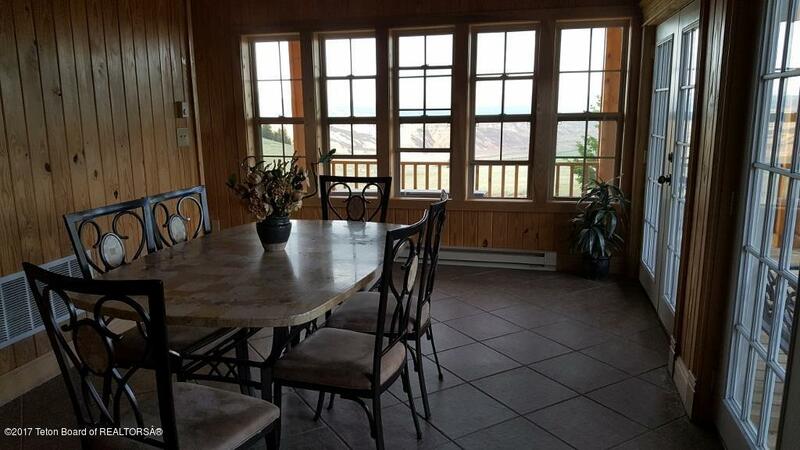 ft. barn with horse stalls, drive-through garage, and framed for bedrooms on the upper level. A 1.5 hour scenic drive to Jackson Hole, Grand Teton and Yellowstone National Parks.